10 Minute Mexican Dip Recipes You Will Love! – 3 Party Dip Recipes!10 Minute Mexican Dip Recipes You Will Love! – 3 Party Dip Recipes! 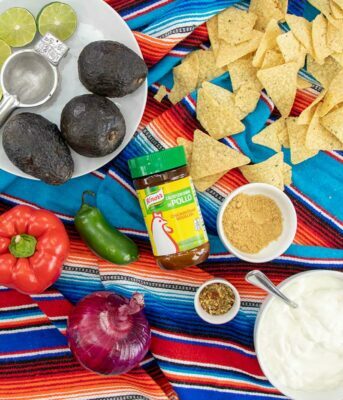 A quick alternative to guacamole, this creamy avocado dip is a yummy party dip favorite! Serve chilled with chips or fresh vegetables for dipping.